Buying off-the-plan is a common trend in the property market, in particular across Sydney’s Northern Beaches. 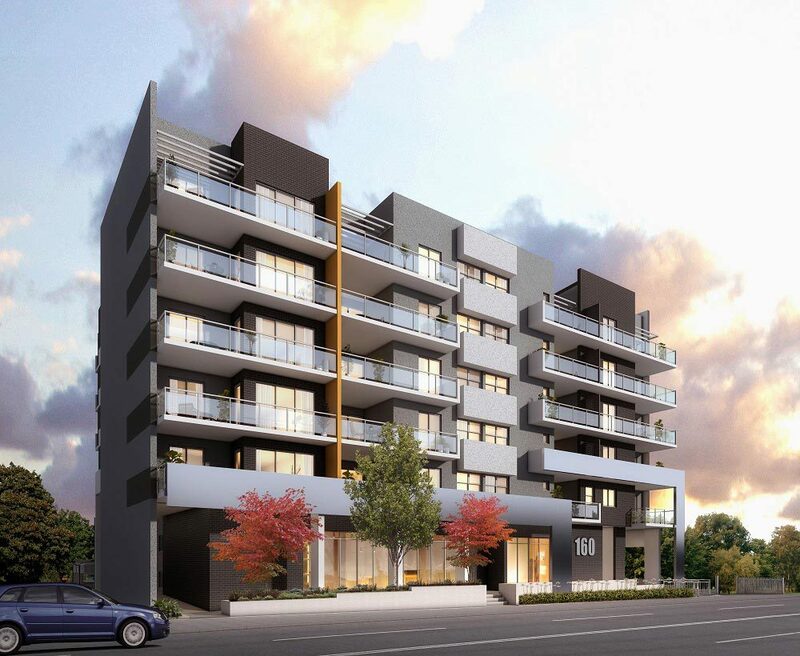 For areas such as Manly, Narrabeen and Mona Vale, residents buying new apartments over houses is becoming increasingly popular. To beat the high demand, many investors and first home buyers choose to secure a property before the completion, i.e. buying off the plan. Before property developers have reached final stages of development and occupants are able to move in, in most cases new apartments would have already been sold. It can be risky notion, as the concept of “buy now, pay later” may not always be as well-received by investors. For this reason however, contracts are in order to secure the clauses of the transactions well in advance, in the best interest of both parties. Although there are a few risks, there are even greater benefits of buying off-the-plan. New properties have higher tax depreciation and tax deduction incentives. More enticingly, there is huge potential for stamp duty savings in most Australian states. An off-the-plan property is as new as it gets. In addition, if involved early in the development, you may have the advantage of customising the property type such as selecting certain finishes. In comparison to already developed properties, buying off-the-plan can in most instances be bought at a lower purchasing price. This is a great financial incentive to secure a property, especially for first-home buyers. It is inevitable that properties in most Sydney suburbs only increase in value with time. Following competitive purchase prices, there is also a significant incentive to buy now and reap the rewards later. As buying off-the-plan is in itself a legally-binding contract, investors are safeguarded by the contractual agreement- further outlining any hurdles that may be encountered such as development completion deadlines or costs involved. 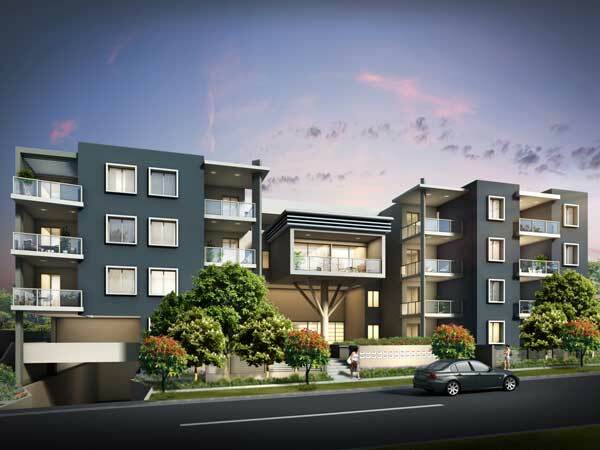 Apartment living is also a growing trend in Sydney and most Australian states and territories. This is due to many factors such as a more dense population; higher demand for living closer to the CBD; more affordable rates, especially for first-time buyers; and higher suitability to current market trends and consumer lifestyles. Property developers are catering for this trend as seen in the growing numbers in new residential apartments across Sydney. This is especially in growing areas including Northern Beaches and Western Suburbs. In response, the type of dwellings are also catering for different family structures, varying from single bedroom apartments to three bedroom units, as seen as in our projects such as Livistona and Paperbark.